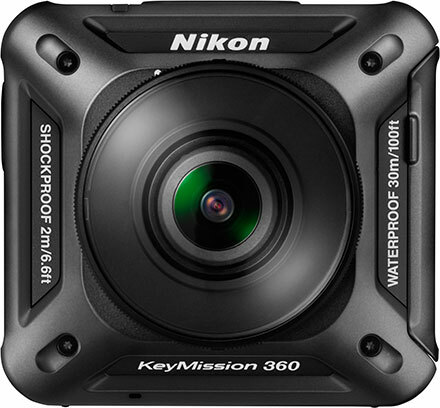 Take a first look at the Nikon KeyMission 360, a new wearable action camera capable of recording 360° video in 4K UHD. With an image sensor and lens combination on two opposite sides of the camera, captured images are combined in-camera to create a single realistic and high definition true 360° image output. Ready to go on the striking journalistic experiences, noteworthy life’s milestones, or even soul-searching journeys, the camera is waterproof to the depths of 30 meters even without a separate housing.